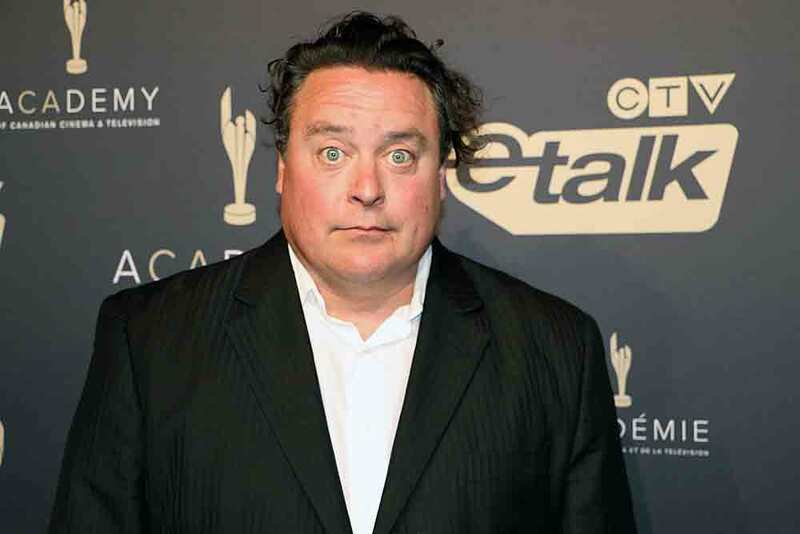 Photo of Seán Cullen at the Canadian Screen Awards © 2017 by Ralph Lucas. 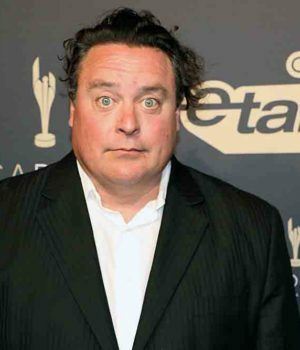 (March 9, 2017 – Toronto, ON) The Academy of Canadian Cinema & Television announced the winners of 42 Canadian Screen Awards last night in a Gala hosted by comedian Seán Cullen (pictured). As on the previous night of awards, actors, directors, screenwriters, people representing the various crafts involved in filmmaking and a number of dignitaries gathered at the cavernous Convention Centre of the Westin Harbour Castle Hotel. Toronto Mayor John Tory was on hand to present the Academy Board of Directors’ Tribute to the former CEO of the Canadian Academy. Helga Stephenson. Photo of Wendy Crewson at the Canadian Screen Awards © 2017 by Ralph Lucas. The Broadcast Gala on Sunday night will see the awards for film and the remaining television show awards. Hosted by comedian Howie Mandel, the Broadcast Gala will be carried on CBC-TV starting at 8 p.m. ET.